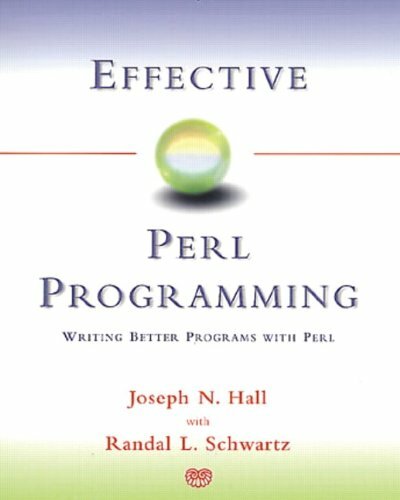 Amazon.com description: Product Description: A hands-on, problem-solving guide to Perl programming explains how to enhance one's profiency in Perl and includes useful examples and code, as well as self-documenting, object-oriented modules available with Perl 5. Original. (Intermediate). About: A hands-on, problem-solving guide to Perl programming explains how to enhance one's profiency in Perl and includes useful examples and code, as well as self-documenting, object-oriented modules available with Perl 5.